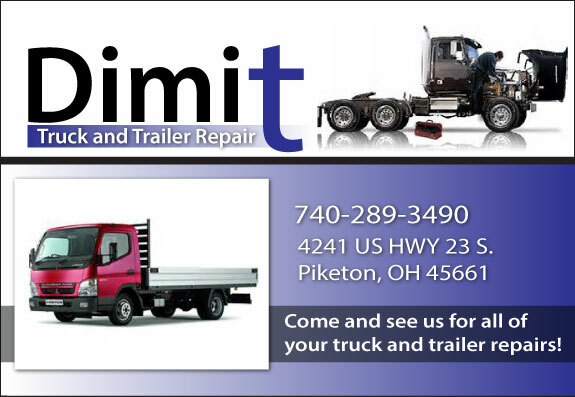 We salute and thank Dimit Truck and Trailor Repair in Piketon, Ohio! They recently joined our annual sponsorship program with Veteran's View. If you're going to get your tuck or trailer repaired in and around central Ohio, please consider choosing Dimit Truck and Trailor repair in Piketon. Veteran's View is proud to recommend Dimit Truck and Trailer repair to our veterans and their families, as well those individuals wanting to support businesses that support veterans. 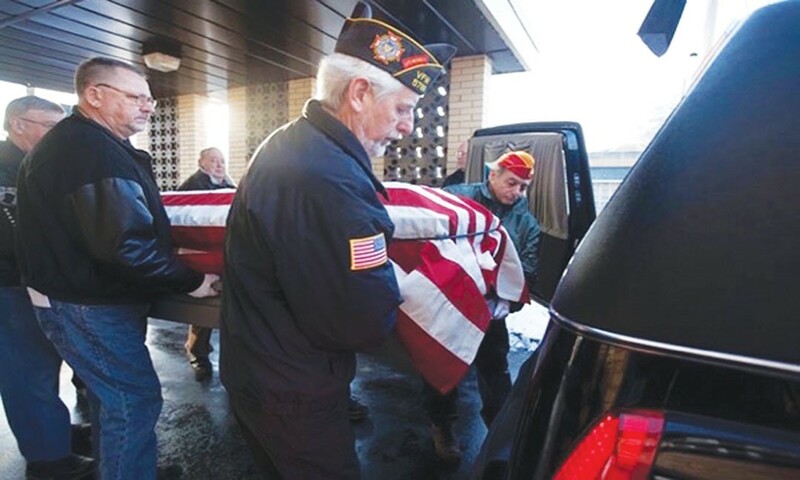 Veteran's View caters to informational needs of all veteran groups, such as the VFW, American Legion, Wounded Warriors and other active and retired military groups. It's through the advertising support of Dimit Truck and Trailor Repair that we're able to be an independent voice that is dedicated to informing, educating and promoting news to veterans.